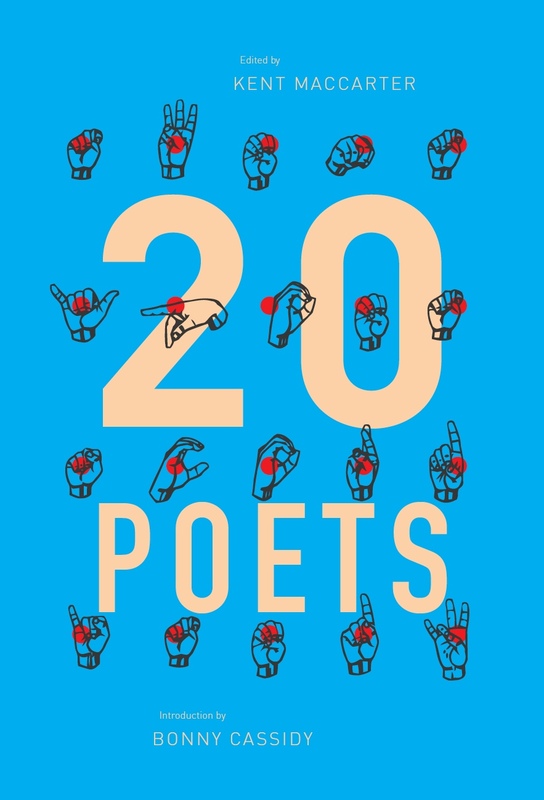 In an essay for The Australian titled ‘Poetry Lives, OK?’ Jaya Savige examines the ongoing debate about the state of contemporary Australian poetry. Essentially, he argues that this debate is not so much “current” as “perpetual.” Each new generation of literary talent faces a backlash from those who would conserve the old order. As Savige notes, this process defines literary production and indeed all cultural production. He cites the example of Geoffrey Chaucer who, in 1372, as the English diplomat to the area now known as Italy, discovered the vernacular poetry of the Sicilian school and decided that English, too, would make an excellent medium for poetry. Rejecting French and Latin was a bold move, but it paid off for Chaucer: his work is still on the curricula of universities the world over. 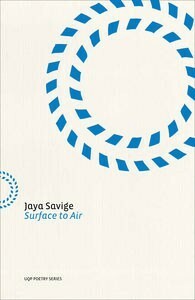 The above discussion conveniently forms a backdrop for an analysis of Savige’s second collection of poetry Surface to Air. Is it innovative? Does it address the posthuman? There are a few trappings of the digital age to be found in the poems: a beach is described as an “Igneous inbox, starred / with messages of zircon” in ‘Sand Island’; in ‘Summer Fig’, the title tree is said to be “downloading / gigs of shade onto the fresh cut grass;” a woman sits up late “screenblind” – a “Pale wireless mermaid” who is told that it is “time / to close down windows. / Come, let’s zip the file / and sync it to the cloud” in ‘Disconnect.’ Yet such imagery alone does no more than hint at the posthuman. Strangely, what provides more of a sense of the posthuman is the presence of the sun in the poetry. Sunlight pervades these poems and mostly it is sharp light described with equally sharp metaphors: “How she loved the sun, loved being / rinsed by the cymbal crash of hydrogen” (in ‘Skin Repair’); “thumb / of sun in a tumbler” (‘Breathing Room’); “Sundials shark through / cool zaffre, finning / toward dawn” (‘5:07 a.m.’); “What thief then, darkness, that rubs its way across the sky, / filing off day’s serial light?” (‘Serial Light’); “breathing crumbs / of sun” (‘La Quercia del Tasso’); “Sunlight smirks through the curtain / when the nurse shakes my wrist, / saying It’s time” (‘The Pain Switch’); “day’s bright splinter almost extracted” (‘Duende’); and so on. On this concrete daylight nicks its blade. the unselfconscious sky goes on gleaming. Imagining the sun as metaphor for the posthuman is Savige’s triumph. There is innovation here in the starkly stunning imagery that counteracts the often lulling effect of the long enjambed sentences characteristic of most of the poems in this collection. Like Australian poetry in general, Savige deserves a wider audience. This poet’s work is certainly of its (posthuman?) time. Whether it has any hope of lasting beyond its time is up to the few rather than the many, of course. His is not elitist poetry, but the fact that the majority of Australians tend to view as elitist all poetry except that of the mass-manufactured greeting card makes this reader wonder if Savige’s gentle “hope” will be fulfilled at any time. Nowadays websites publishing poetry are not so much “a dime a dozen” as completely free of charge for millions. Will vital poetry as opposed to vanity poetry ever experience resurgence in popularity? Savige’s work is vital in that it demands the close attention of its readers. If in this posthuman world any superhuman entity is listening to the hum of humanity, it is Savige’s blazing sun. May it be a benevolent deity. 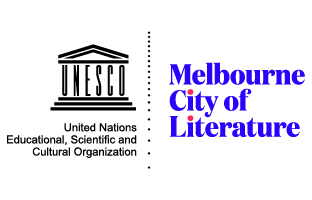 Alison Clifton is a PhD student in the area of contemporary British poetry at the University of Queensland. This entry was posted in BOOK REVIEWS and tagged Alison Clifton, Jaya Savige. Bookmark the permalink.